Results from a recent survey of small business owners conducted by Survey Monkey and CNBC found that “16% of small business owners (but 41% of small businesses with 50 employees or more) have had open positions for at least three months.” That’s a pretty big number for those 50+-employee companies. And those businesses have some thoughts on why they can’t fill their positions. Forty-five percent say that a lack of education is the biggest reason they struggle to fill skilled positions, while 28% say they are unable to fill skilled positions because larger corporations are able to offer better pay and benefits. These are interesting findings, and they illustrate a growing trend noted by many employment observers: Advanced education is increasingly being seen as a baseline requirement for many jobs, including jobs that traditionally didn’t require a college degree. How Critical Are Advanced Degrees? It’s very possible then that small businesses citing a lack of educated applicants for skilled positions may be falling prey to the “degree inflation” trap. So, how does this relate to their second hiring complaint (that top talent is being snatched up by big companies with deep pockets that outspend them)? These small businesses could likely be hiring very capable, albeit less formally educated, employees for less money, precisely because of the premium employers are placing on higher education. And there are many who would argue that those college degrees aren’t worth such a premium because they aren’t reliable predictors of success on the job. 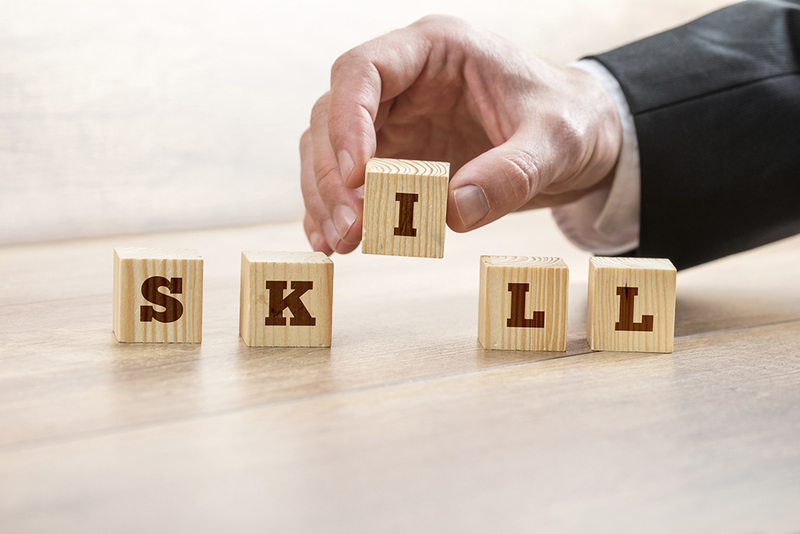 For small businesses struggling to fill skilled positions, it may be time to start looking at an untapped pool of potential: the degree-less but skilled.